Offering a small line up of quality supplements to contribute to your overall well-being. We only offer a small range of supplements. We make sure we're offering high quality. We choose to offer organic supplements. Our products all contribute to your overall wellness. 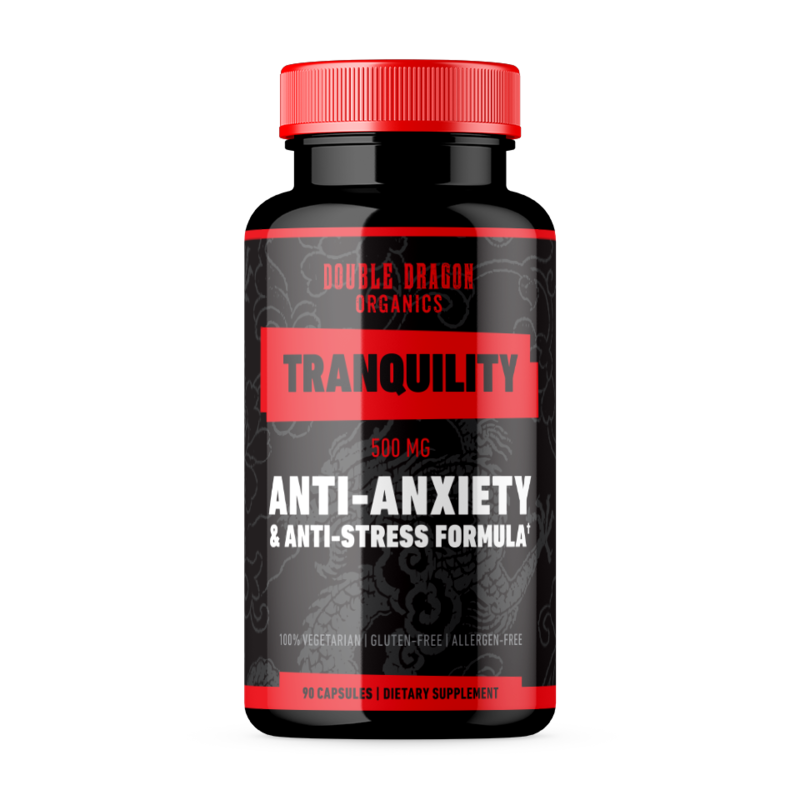 Our supplements aim to help your whole self—body and mind!